Literary tourism has existed in the United States since at least the early nineteenth century, and now includes sites in almost every corner of the country. 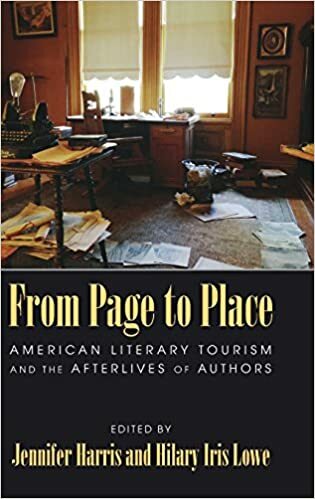 From Page to Place examines how Americans have taken up this form of tourism, offering an investigation of the places and practices of literary tourism from literary scholars, historians, tour guides, and collectors. The essays here begin to trace for the first time the histories of some of these sites, the rituals associated with literary tourism, and the ways readers and visitors consume popular literature through touristic endeavors. In addition to the editors, contributors include Rebecca Rego Barry, Susann Bishop, Ben de Bruyn, Erin Hazard, Caroline Hellman, Michelle McClellan, Mara Scanlon, and Klara-Stephanie Szlezák.